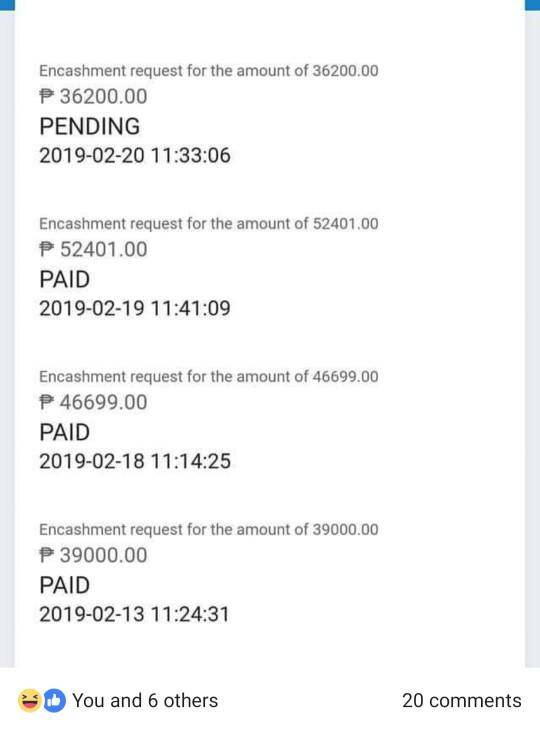 yung mahilig mag invest sa FOREX TRADING. foreign exchange trading. The advisory is prompted by the complaints of retail investors who lost their moneys to forex trading. The public is advised that TRADING OF COMMODITIES FUTURES CONTRACTS IN THE PHILIPPINES (including Foreign Exchange Trading as consistently held by the Commission) and the pertinent RULES ARE STILL SUSPENDED pursuant to Paragraph 4 of Rule II of the Amended Rules and Regulations implementing the Securities Regulation Code. Based on the reports, huge amount of money has been invested (usually in US dollars) in forex trading corporations where investors opened margin accounts to enable them to trade in foreign currency. The so-called “experts” of the forex trading corporations execute foreign trade positions in behalf of the investors on the representation that investors shall gain profit as in the stock market. It has to be reiterated that under Section 11 of the Securities Regulation Code “no person shall offer, sell or enter into commodity futures contract except in accordance with rules and regulations and orders of the Commission may prescribe in the public interest”. The public is encouraged to report to the Commission entities operating Foreign Exchange Trading and those acting as agents of these operators. A year after its first sovereign sale of dollar bonds in well over a decade, China’s about to tap that well again. This time around, the reception isn’t likely to be quite as enthusiastic. The $3 billion issuance of five-year, 10-year and 30-year securities, due Thursday, follows a jump in yields on benchmark Treasuries, and a slump in the yuan against the dollar thanks in part to China’s deepening trade-war with the U.S. While the Ministry of Finance hasn’t identified a purpose for the sale, underwriters had long expected a follow-up to last year’s $2 billion deal to help build out a benchmark yield curve for Chinese offshore borrowers. anybody using first metro sec? Foreigners dumped 9.7 billion yuan ($1.4 billion) of yuan-denominated shares through exchange links with Hong Kong on Monday, just short of a record hit eight months ago, as mainland markets reopened after a week-long break. Ping An Insurance (Group) Co., Kweichow Moutai Co. and Hangzhou Hikvision Digital Technology Co. -- old favorites that jumped at least 97 percent last year -- were the most sold by overseas traders Monday. Kumakalat to sa Facebook ngayon! Me investment ka ba dyan? FYI magooffer ng bonds ang ALI through BPI initial investment is 50k tentative interest rate is around 6.70-6.80% credited quarterly for 7 year term. Final terms will come out daw this April sabi ng manager sakin just a while ago. 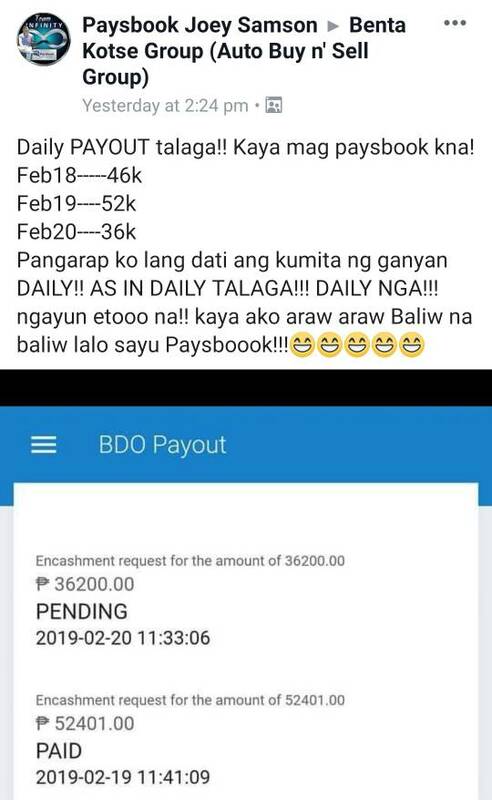 kung may extra 50k kayo na you are not planning to use anytime soon this is a good avenue for investment, you might want to go to our preferred bpi branch and inquire. Bad Behavior has blocked 34977 access attempts in the last 7 days.